50.47 acres located SE of Ada on Hwy 1 on a paved road. 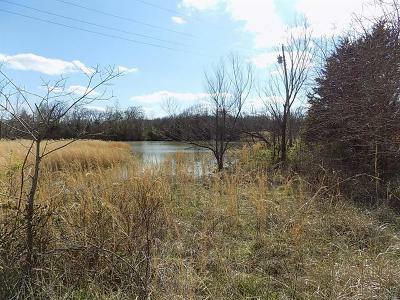 This land is heavily wooded with several oil tanks and pump jacks that are still viable w/ pumper having access to equipment, ample size pond, some of the perimeters are fenced, deep creek running along the SE corner. This land is located on a dead end road just a few blocks South of HWY 1. Lots of potential and plenty of wildlife!